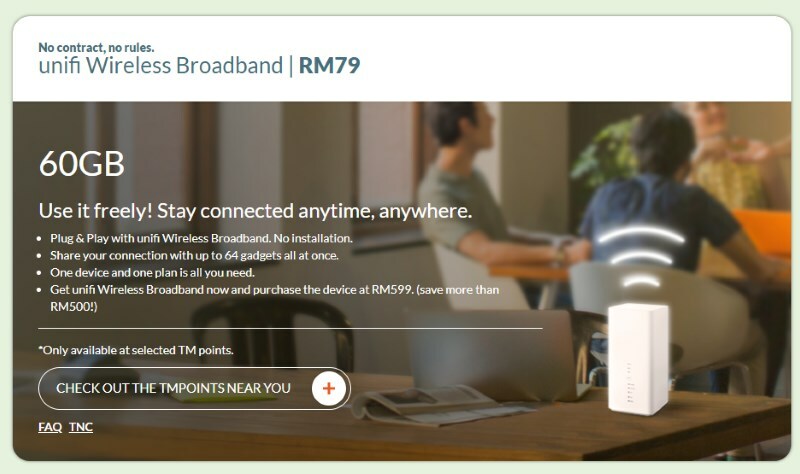 But you need to spend RM599 to buy the router. TM recently announced its latest broadband package which does not require any forms of installation procedures – and is contract-free! 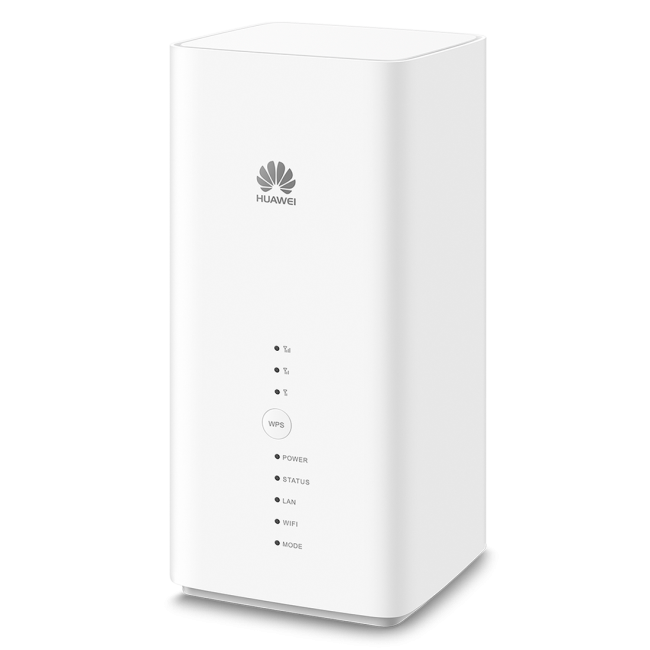 However, you're required to purchase a Huawei B618 wireless router at RM599. 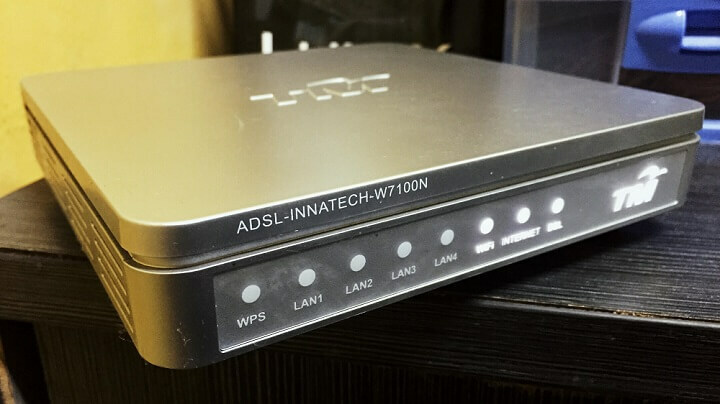 The router supports both 2.4GHz and 5GHz, connecting up to 64 devices at one time. You won't be able to downgrade or upgrade the plan, according to its FAQ section. But you can still be connected at a throttled speed of 128kbps once you've finished the allocated 60GB. In conjunction with the launch, Unifi has waived all activation and upfront fees until further notice. To subscribe and surf comfortably, you'll need to be within Unifi's 4G LTE coverage. As the router is wireless, you'll be able to use it at any location as long as there's coverage. Check out Unifi's coverage map here. For more information and FAQs on the plan, head over to Unifi's official website. Good news, Mi fans in the East! It's compact and mirrorless too!